Christopher M. Leins | Slevin & Hart, P. C.
Chris Leins’s practice focuses on ERISA litigation. His background includes resolving a broad range of complex commercial disputes. Mr. Leins represents multiemployer pension and welfare plans in a variety of actions, including disputes in Chapter 11 restructurings, withdrawal liability matters, successor and alter ego claims, fiduciary matters and class action litigation. He regularly litigates matters before federal district courts and is involved in all aspects of litigation—from discovery and pretrial motions through appeals. In addition, Mr. Leins has experience in mediations and arbitration actions and has successfully defended plans and their fiduciaries in benefit claim disputes. Mr. Leins counsels benefit plans on their rights as creditors in bankruptcy proceedings, as well as issues related to pension plan terminations, mergers and spin-offs and best practices to avoid litigation under ERISA’s fiduciary rules. He also represents clients in Department of Labor investigations and advises clients on responses to third-party subpoenas. 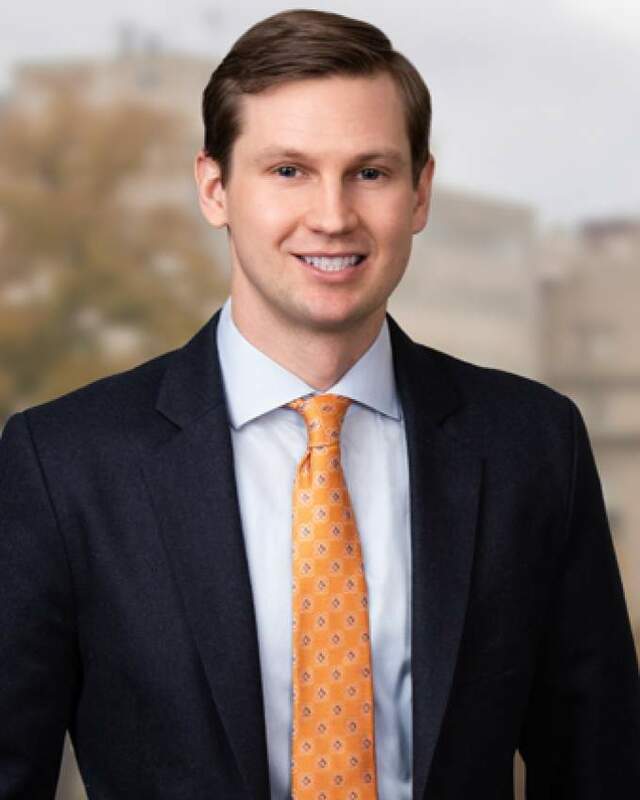 Mr. Leins received his law degree from Wake Forest University School of Law and served as an Articles Editor for the Wake Forest Journal of Business and Intellectual Property Law. He graduated from the University of Virginia with a Bachelor of Arts in History. Mr. Leins is admitted to practice in the District of Columbia and the Commonwealth of Virginia.